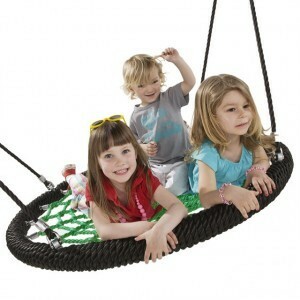 Children do not like sitting quiet. 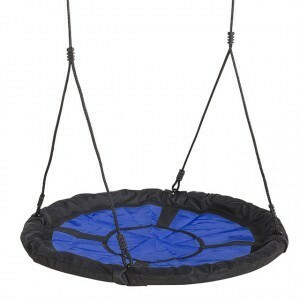 Varied motor development helps a broad motor development. 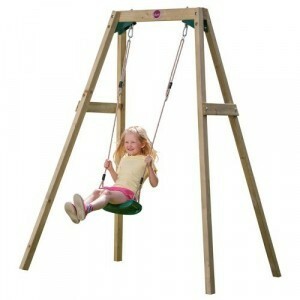 The swing remains one of the first devices where a child most like to play: free flight remains an experience. 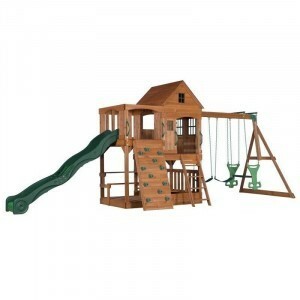 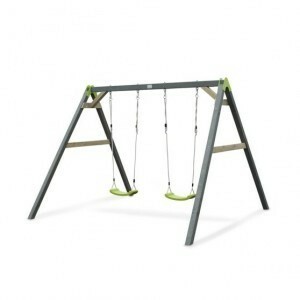 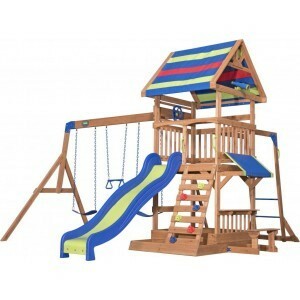 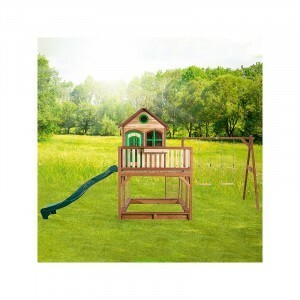 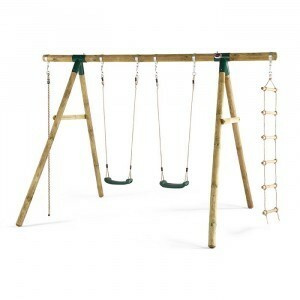 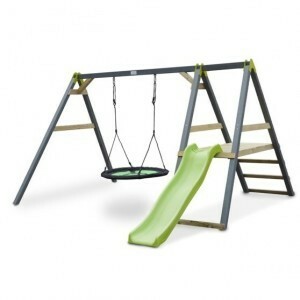 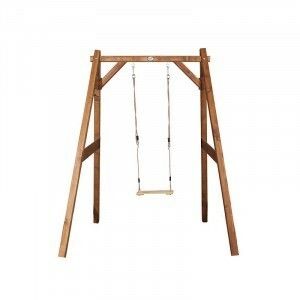 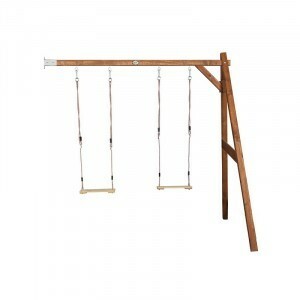 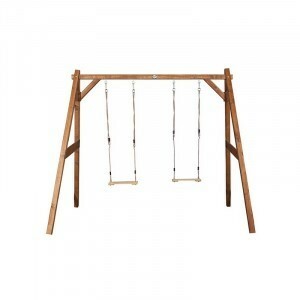 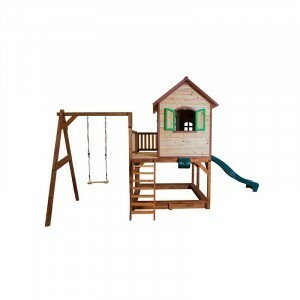 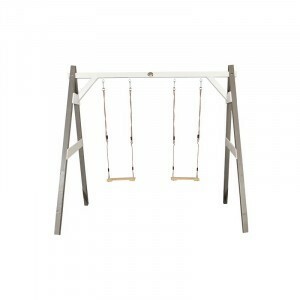 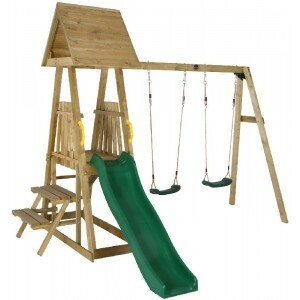 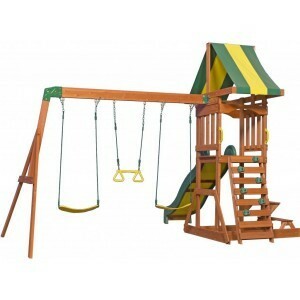 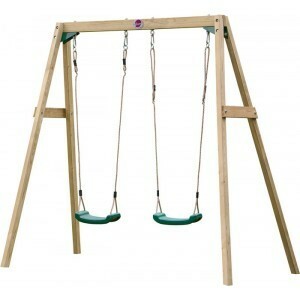 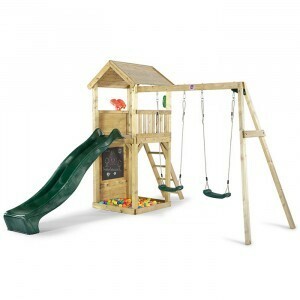 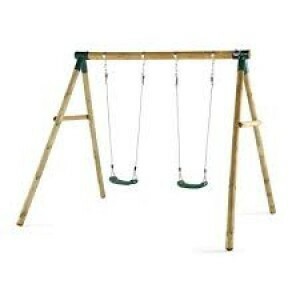 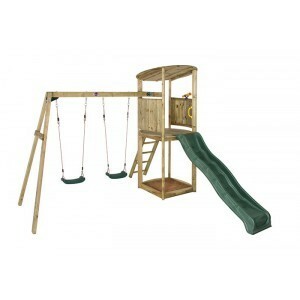 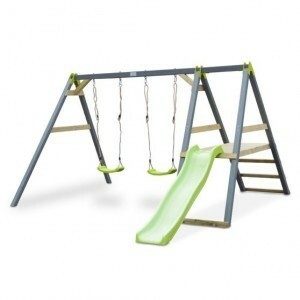 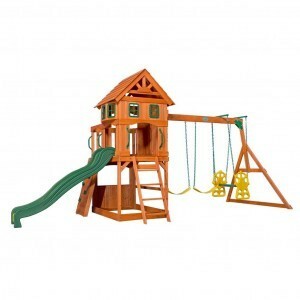 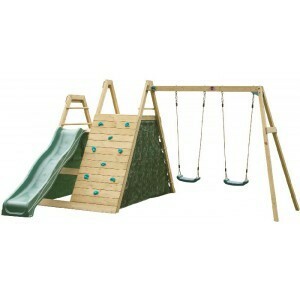 Wooden swings come in all shapes and sizes: from baby swing to playset. 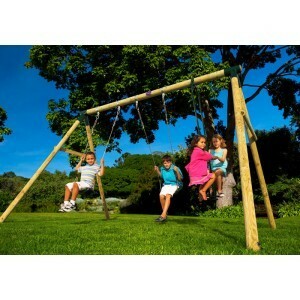 Our customers find the nest swings particularly nice. 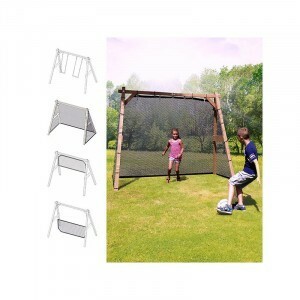 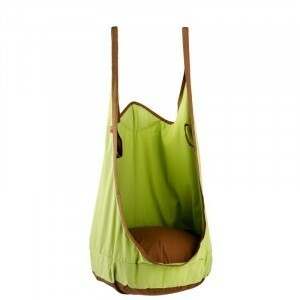 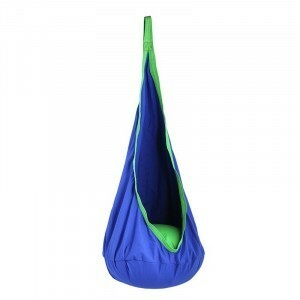 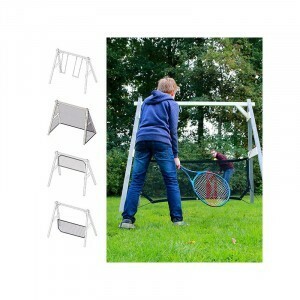 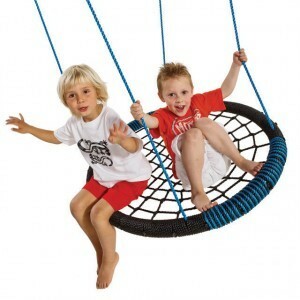 The nest swing is a Belgian product of KBT. 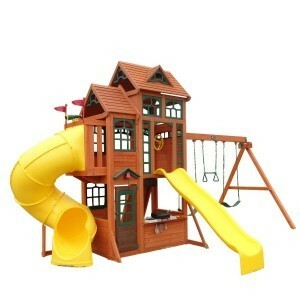 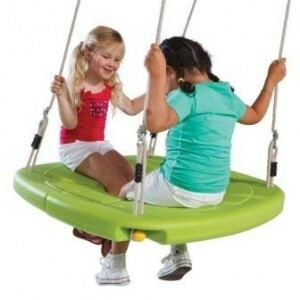 This company mainly makes toys for playgrounds. 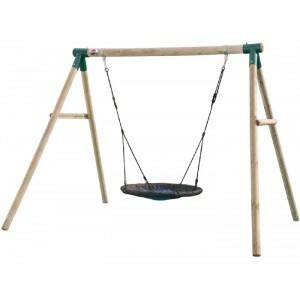 You can see how solid our nest swing is! 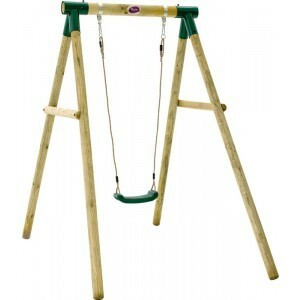 For babies the adventure starts on the baby swing. 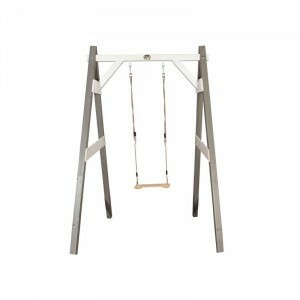 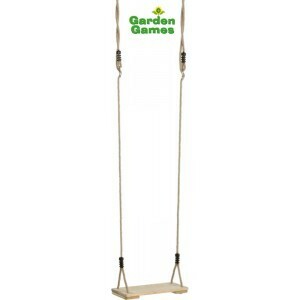 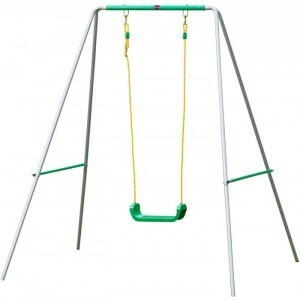 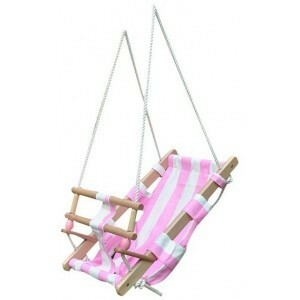 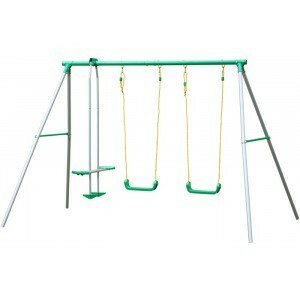 The baby swing is safe and in the first years of life the little ones can have fun with. 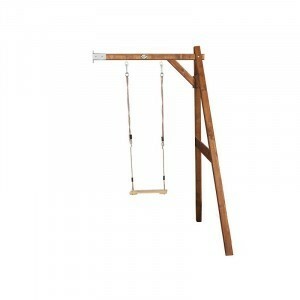 For older children wooden swings are great to distract them from computers and television. 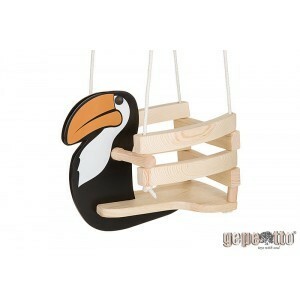 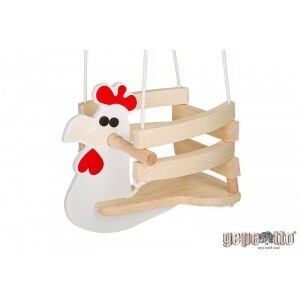 Per Sempre Toys also has a lovely swing nest or bird's nest swing. 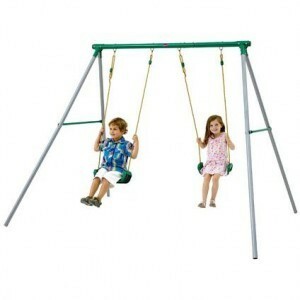 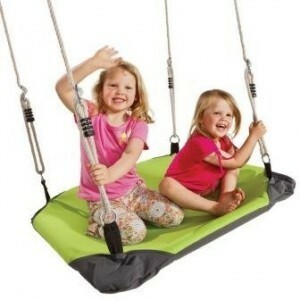 Nest Swings for home where your child may fluctuate together with a boyfriend or girlfriend. 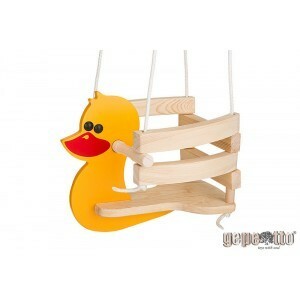 But Per Sempre Toys also has nest swings for public spaces. 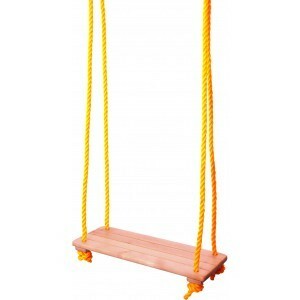 And they are super strong, safe and all have quality certificates needed. 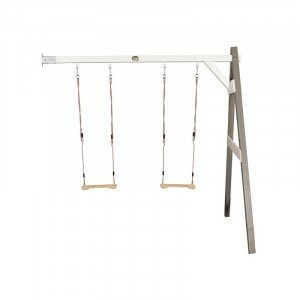 Where should you look for to buy a nest swing or swing? 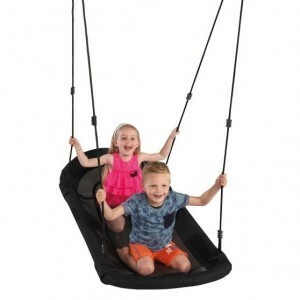 Before you buy a swing or nest swing, please mind stability of the frame, Ropes, hooks, and the location of the wooden swings. 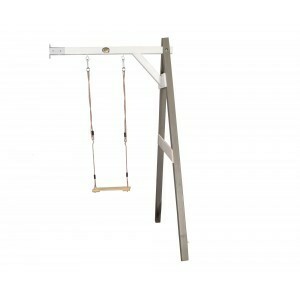 Also check whether the swing - and of course the frame - can bear the weight of the child or children to play with the swing.